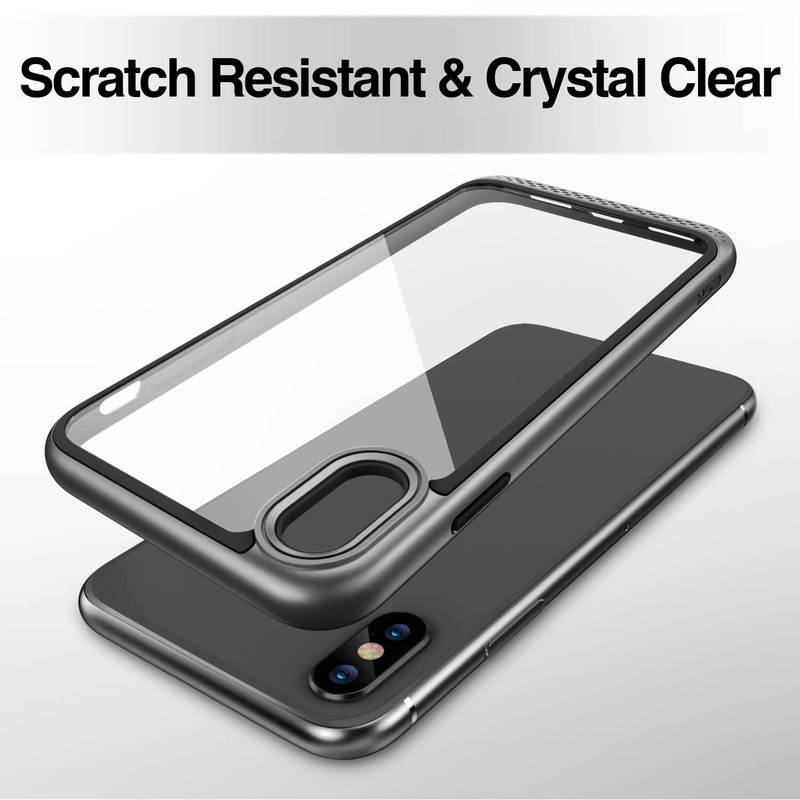 Οι εξαιρετικής ποιότητας θήκες της ESR διατηρούν το design της συσκευής σας αναλλοίωτo, σχεδιασμένες με απόλυτη ακρίβεια πάνω στις γραμμές των iPhone Xs Max. 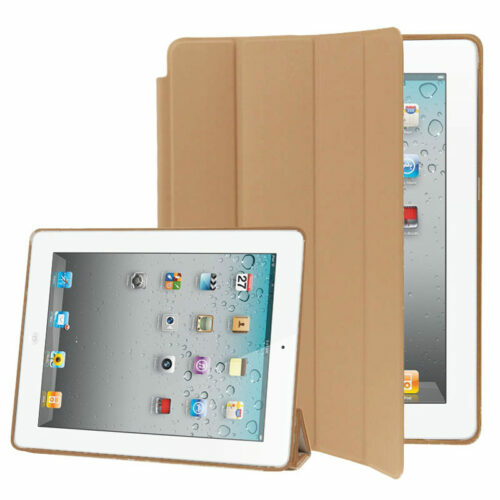 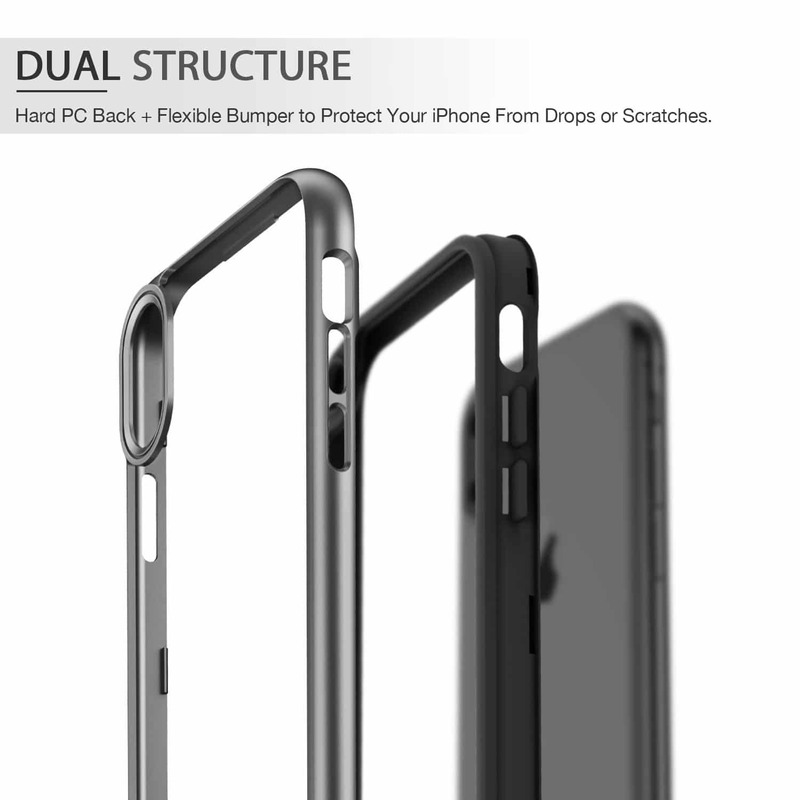 Dual Layer Protection: Hard PC back + flexible bumper provides your iPhone with effective protection. 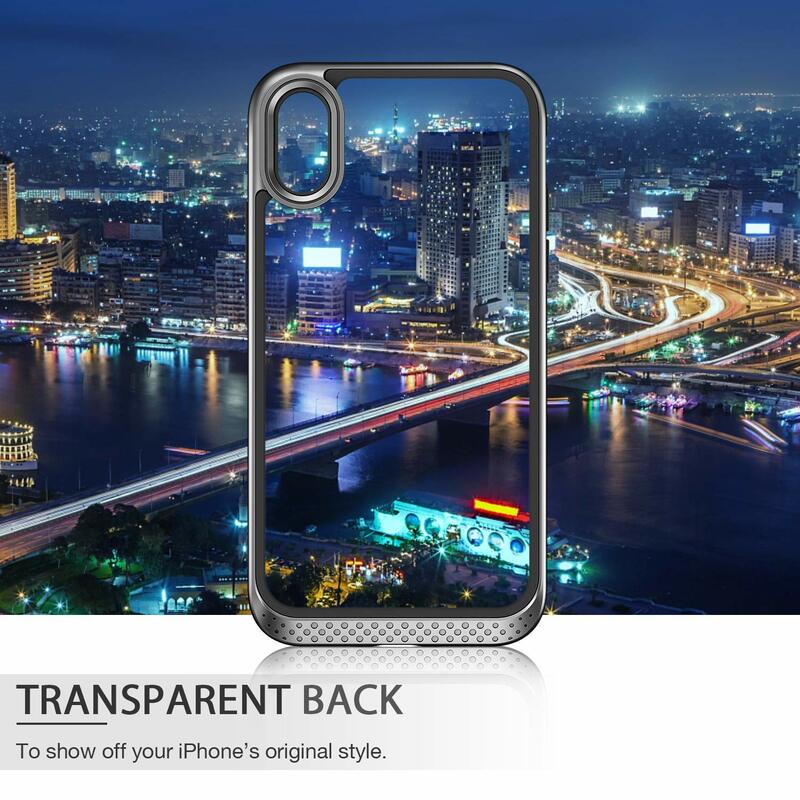 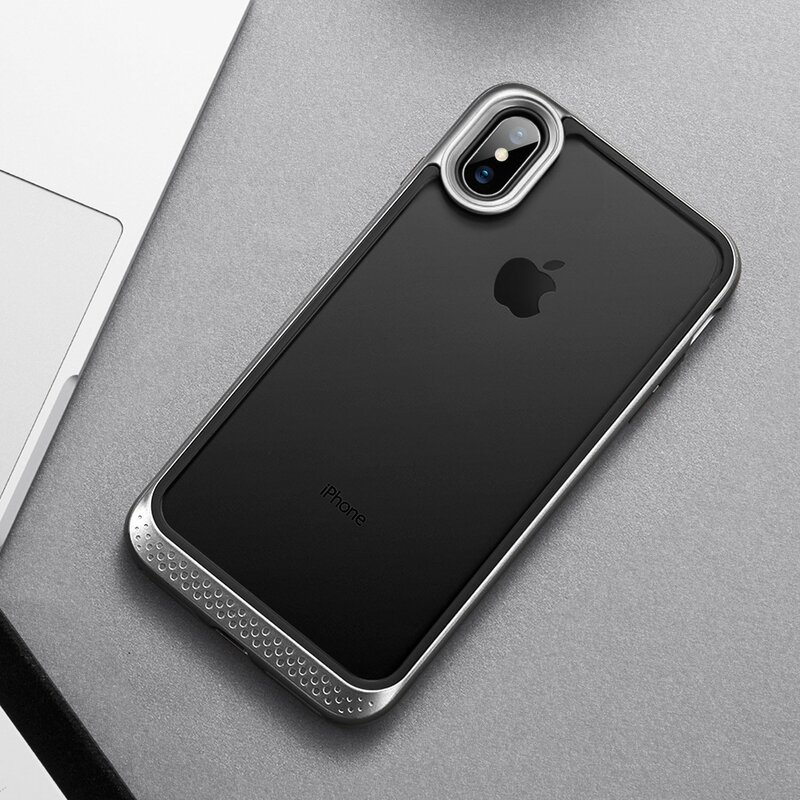 2H Transparent Back Cover: The hard PC back won’t hide your phone’s style while the laser cut micro-dot texture prevents the back cover from clinging unevenly to your phone. 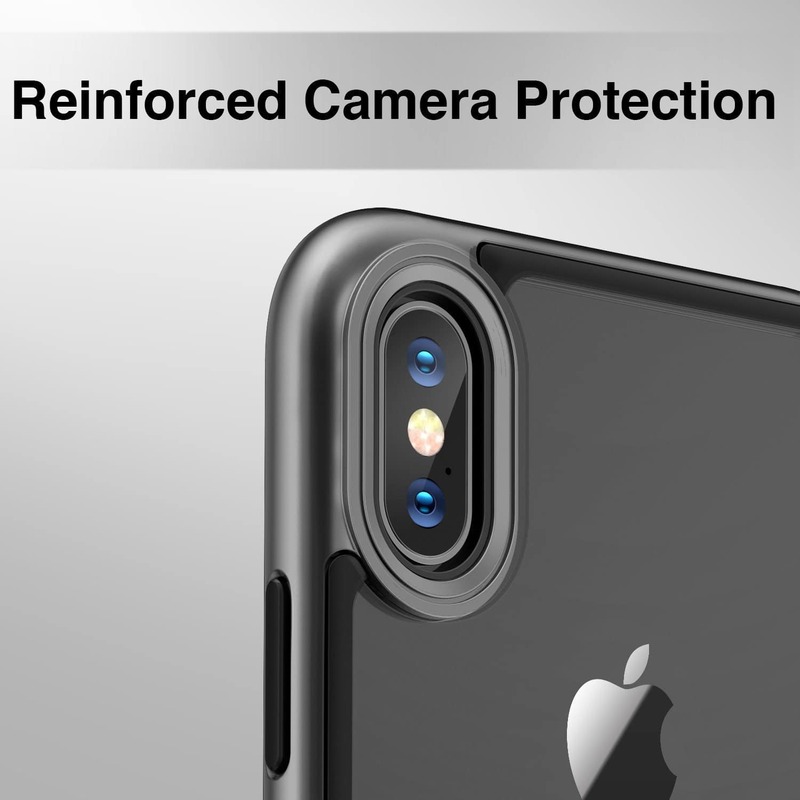 Special Camera Protection Design: Show off your photography skills with a creative design that highlights the camera while giving the camera lens added protection. 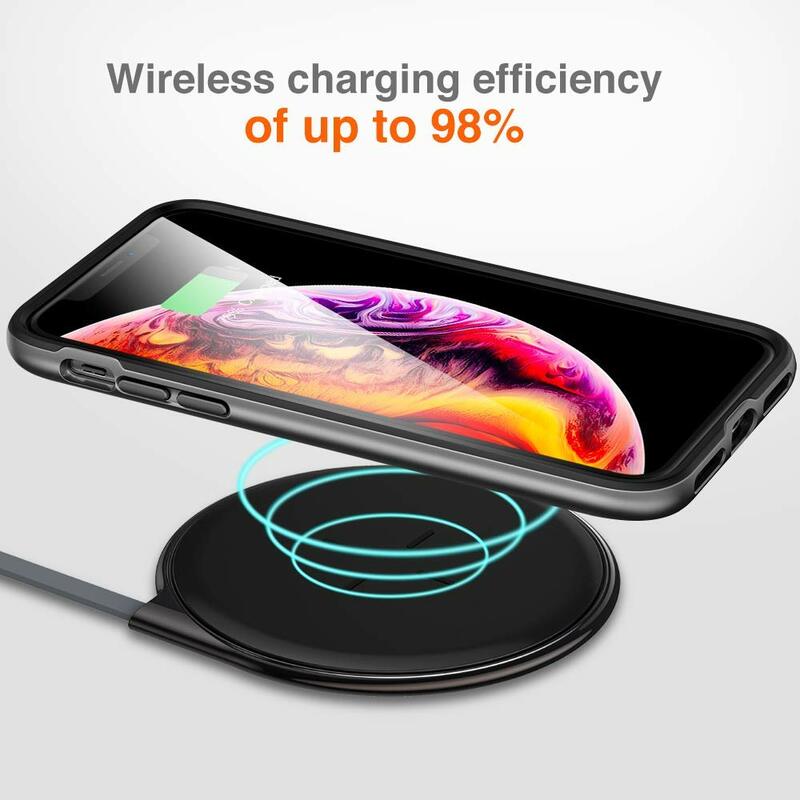 High Wireless Charging Efficiency: Supports wireless charging without taking off your case and a transmission efficiency of up to 98%. 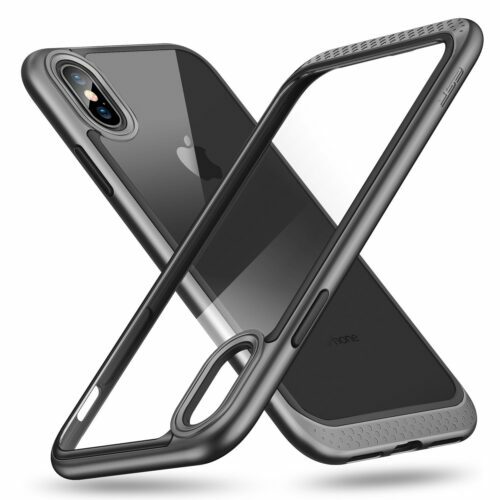 Compatibility: Compatible with 6.5″ iPhone Xs Max (2018 Release). 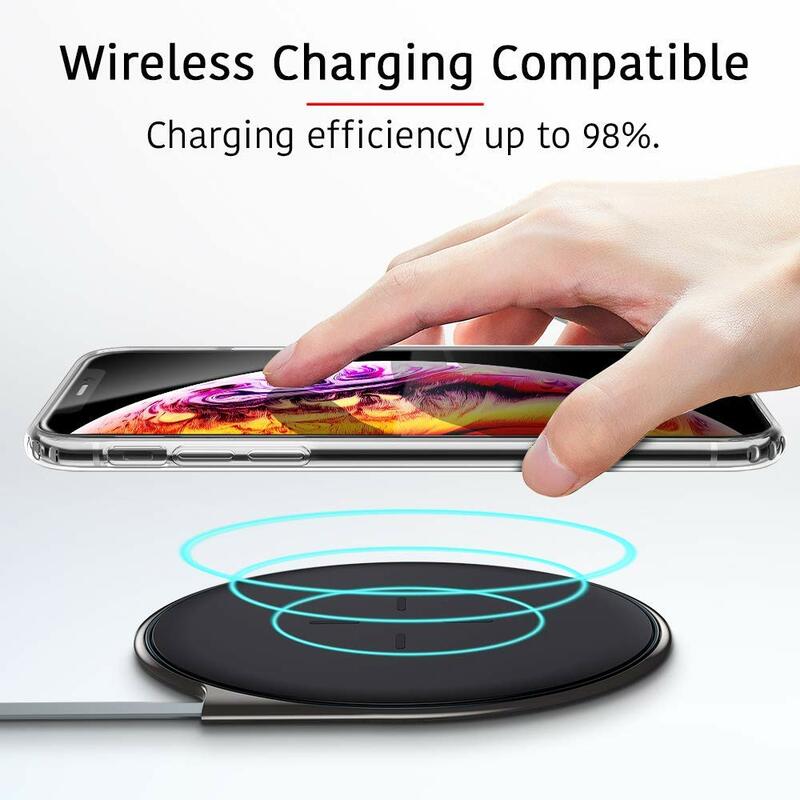 Κωδικός προϊόντος: 39132 Ετικέτα: ESR.